How To Summer ready your 2BHK Flat in B.T. Road? With the immense rise of mercury level in Kolkata, the heat has become unbearable. Many new flats in B.T. Road are coming up with well-insulated walls and ceiling. The flats also have big windows to let in fresh air to keep the heat at bay. The best way to make your flat remain cool this summer is by keeping it minimalistic and painting the rooms with cool shades. After buying a flat in B.T. Road, Kolkata, you must be wondering how you can keep your apartment cool and calm during these sultry months. Well, we have got you covered. Follow the below tips and keep the heat waves away from getting you. Before the Summer season sweeps in, get your AC in working mode by technicians and get it checked. Sometimes the AC might throw out hot air, and the cooling capacity gets low. You surely would not like to face these conditions during the havoc summer months and get all sweaty in your room. The best way out is to get your air-condition serviced somewhere during springtime and get it repaired if there is any fault in the machine. Dark colors make the room even more compact and clumsy. Paint your walls with soft pastel shades opt for floral wallpapers that will reflect light and keep the room bright. Dull, dark colors absorb heat and will make the flat even hotter. Whereas, light shades like whites, light yellows and greens will keep the room fresh and vibrant. 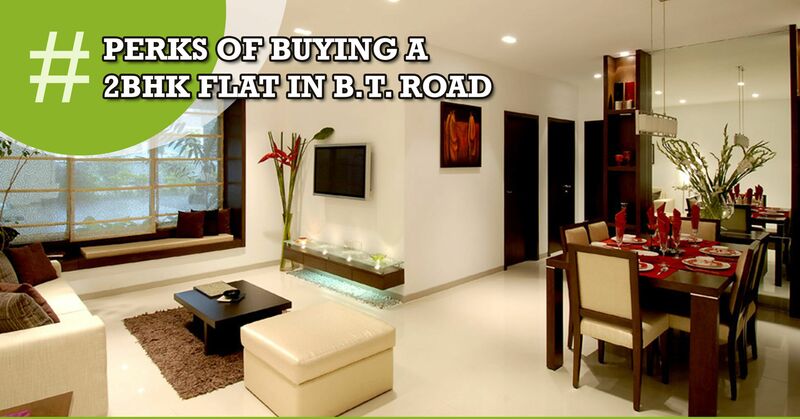 On buying a flat in B.T. Road make sure to check with your interior decorator with all the possible color samples before getting your walls painted. 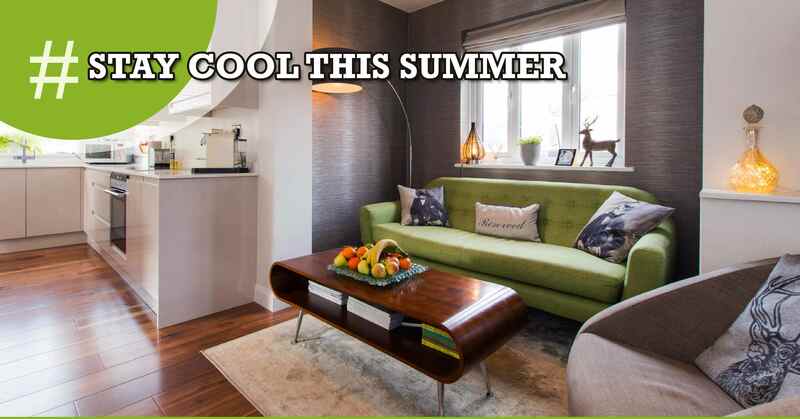 Opt for lighter hues and go for light colored furniture to get the look and feel of a fresh summer ambiance. Also, play with light fabrics for curtains and bed sheets to make the setting of the room breezy and free-flowing. Today, most of the flats in B.T. Road come with big glass windows. Don’t place big containers or furniture that will block the window view. Let the breeze in and make your living space fresh and cool because the more the flow of air in your apartment the more freshness it will remain. If your windows remain blocked, then the hot air inside the apartment will remain stagnant making it even warmer and stingy. Having big windows has a lot of advantage like you can place potted plants to add a fresh aura to your apartment, as plants are natural coolers. So, greet this Summer month with a little effort and beat the heat for your family. These steps will make your flats in B.T. Road the best go-to-place during this hot season. Stay calm, and stay fresh this season with the tips mentioned above.